Sitting too much can be a trigger for cancer, diabetes, heart disease and myriad other health problems, past research has found. 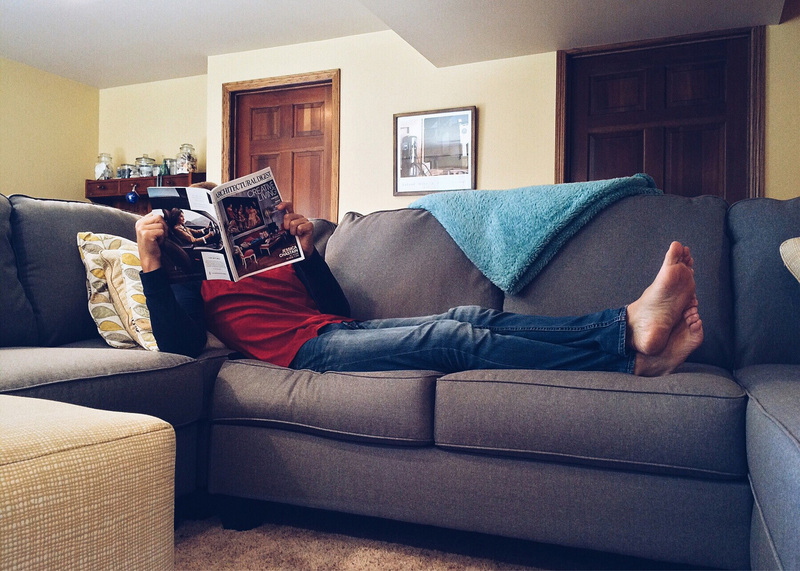 And now a new study is sending up yet another red flag for couch potatoes to worry about: accelerated aging. An assessment of 1,500 older women discovered that those who got less than 40 minutes of moderate-to-vigorous exercise each day and reported more than 10 hours of daily, sedentary behavior had cells that were eight biological years older than those of their more active contemporaries. The reason? Shorter telomeres — the parts of chromosomes that control aging. Like the plastic tips of shoelaces, telomeres protect the ends of chromosomes by acting as a cap. As a cell grows older, its telomeres naturally shorten and unravel, but poor lifestyle choices — such as not exercising — can speed up that process. Shortened telomeres have been linked to heart disease, diabetes and a variety of cancers. “Our study found cells age faster with a sedentary lifestyle. Chronological age doesn’t always match biological age,” said the study’s lead author, Aladdin Shadyab, from the University of California, San Diego’s School of Medicine, in a press release. In the study, the women — ages 64 to 95 — were asked to complete questionnaires and wear an accelerometer for seven consecutive days to track their movements. In addition to being physically harmful, too much sitting also could be damaging your brain. Researchers say that the more you move your body, the more alert your brain becomes. So what about those who have no choice but to be tethered to a desk all day? The good news is that small pedaling devices stowed near your feet can help you get exercise without even standing up.